Native Oregano (aka. Round-leaf Mint Bush) is a type of native mint, used traditionally as a medicinal herb for treating headaches and colds. These days, it’s more common as a culinary herb and ornamental bush. It grows wild in temperate regions of South Australia, New South Wales, Victoria and Tasmania — though it is listed as a vulnerable species in Tasmania. A strongly aromatic herb, Native Oregano is a superior native substitute for common oregano. It’s less sweet in flavour with earthier tones and a slightly citric tang. Use it to add flavour in salads, savoury meat dishes, sauces, or steep in hot water to make a fragrant herbal tisane. Harvest by plucking the leaves and softer stems off the growing plant, or prune whole stalks at a time. Leaves may be used fresh, or chopped and dried for later use — just remember the aroma and flavour in harvested leaves will fade over time. Though Native Oregano will tolerate light frosts and full sun, it prefers temperate, partly shaded conditions. Choose a soil that drains easily, and water well in Summer. Enjoy the attractive dark green foliage of this evergreen shrub year round, with a bonus explosion of pink cup-shaped flowers through September and October. This species of mint is a fast-growing shrub, reaching up to 2m tall and 1m wide, though it is easily kept small in pots. Perfect for gaps, edges, narrow beds near side fences, or an edible hedge or screen — just prune it regularly for bushier growth. Can I substitute normal oregano for Native Oregano? Yes, in some savoury dishes, the “earthy with bite” flavour may translate well, however we find the Native Oregano has its own unique flavour. We give Australian bushfood modern European names so we can loosely identify with the products. 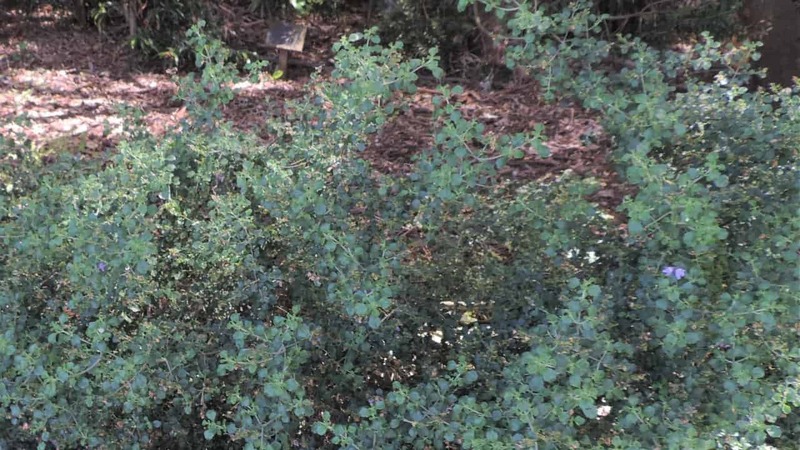 Should I fertilise my Native Oregano plant? 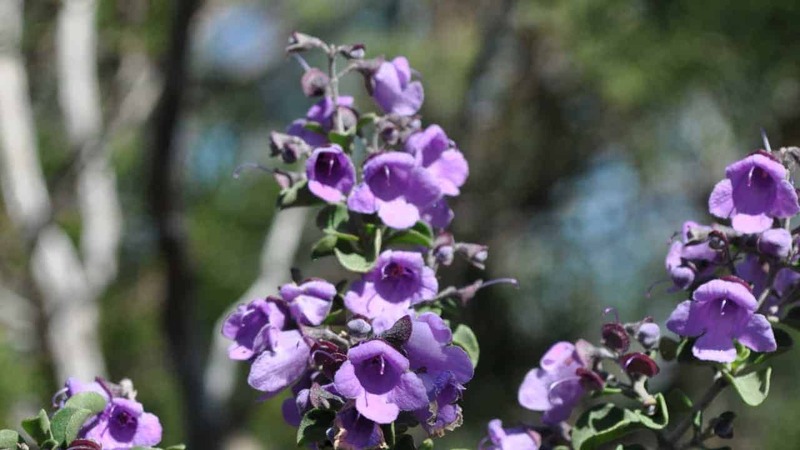 Native mints don’t tend to need much fertiliser, but it never hurts to add organic matter to your active garden beds in early Spring or a slow release organic fertilizer. Is there an optimal time for pruning my Native Oregano? No, you can prune this plant any time of year. As this is a fast growing shrub, we recommend twice a year if you’re using Native Oregano as a hedge or a screen — this helps it maintain shape while encouraging dense growth — though avoid pruning heavily in Winter, as you would miss out on the attractive flowering display in the Spring.